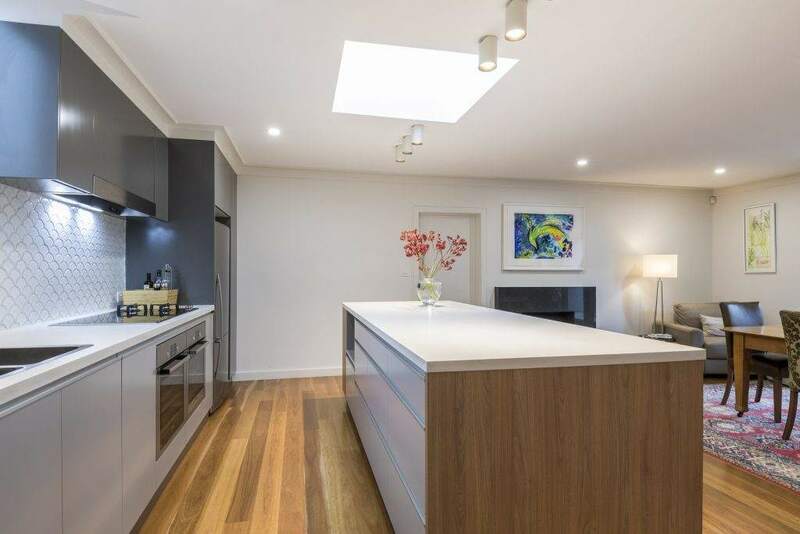 Chapman Built is a family owned construction company specializing in residential construction of Canberra homes, including custom knockdown-rebuilds, extensions and renovations. Chapman Built is dedicated to providing the highest quality building services.Luke Chapman is the director and is a fully licensed builder and holds a degree in Engineering. Luke brings together over 15 years experience developed in planning, design, and construction in the Canberra region. The company originated in 1997 when Luke’s father, Peter Chapman, began working on a diverse range of building projects in Canberra that included extensions, renovations and new homes. In 2001, Luke graduated as an Engineer and proceeded to work in the field of building services design. In 2007, Luke joined Peter and developed the skills to obtain his building license. Luke and Peter worked together to build the business into a recognized leader in the fields of knock-down-rebuild, extension and renovation of Canberra homes.Chapman Built has received multiple building awards for projects completed in various residential building categories.As the Director of Chapman Built, Luke looks forward to carrying on his father’s tradition of building the dream homes for the clients of Canberra. Chapman Built holds memberships with the Master Builders Association of the ACT (MBA) and the Housing Industry Association (HIA). Luke Chapman has been accredited as a HIA Greensmart Professional.